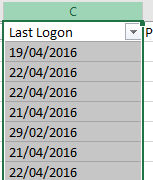 Help, Excel won’t recognize dates! 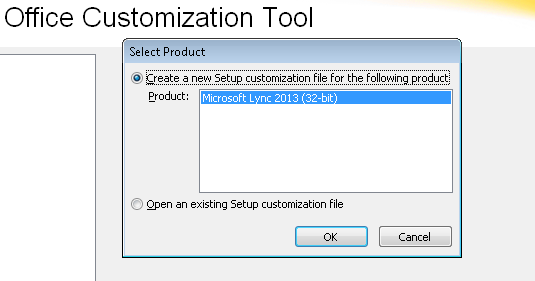 This is frustrating sometimes, even when you right click on a cell and give it the correct format. 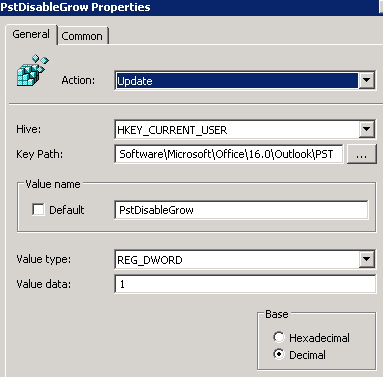 In my case I have a script that exports the last logon dates from Active Directory and they’re formatted as DD/MM/YYYY. So for instance the 25th of March 2016 would be 25/03/2016. Very simple! Click on Data on the top ribbon and then click Text to Columns. 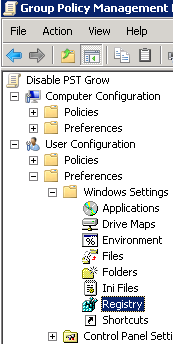 Now make sure that nothing is selected and click next. 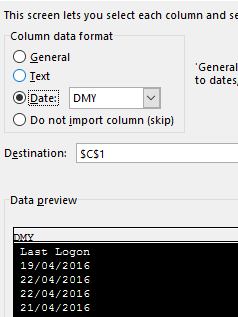 Select Date and select DMY (or whatever format you have in your column) and then click Finish.